/Do IVC Filters Make a Difference? The results of the study, which included 451 patients with an IVC filter and 1,343 matched controls without a filter, showed that over a period of about four years, there was no significant difference in overall mortality or cause of mortality in patients with an IVC filter versus those without. Additional checks at six months and one year after discharge also showed no significant differences between the two groups. The researchers concluded that their results showed “no significant difference in survival in trauma patients with vs. without placement of an IVC filter, whether in the presence or absence of venous thrombosis.” They also questioned the use of IVC filters in this population since filter removal rates are low and the risk of morbidity in patients with filters that remain increases. In 2010, the FDA warned that retrievable filters posed risks of filter fracture, device migration and organ perforation and should be removed as soon as the patient’s risk for blood clots had subsided. 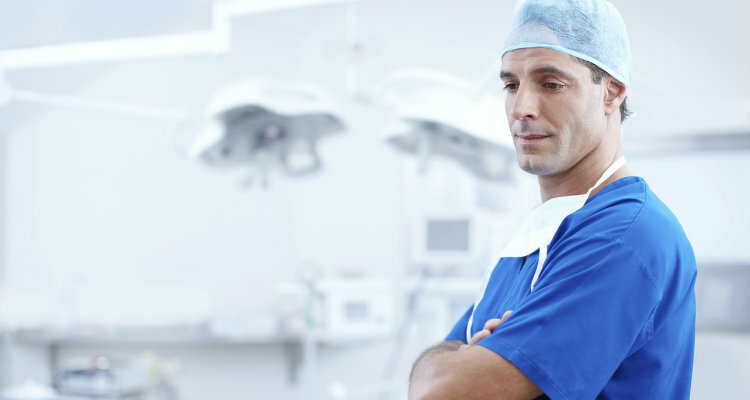 In 2014, the FDA updated this safety communication, stating that most devices should be removed between the 29th and 54th day after implantation. IVC filters can break free from their primary insertion point and travel toward the heart causing devastating effects. In other instances, the fine metallic legs of the device have broken off and lodged in arterial tissue or other vital organs. Most IVC filters are designed to be a temporary solution and should be removed once the blood clot dangers have passed. Unfortunately, most IVC filters are never removed due to the lack of clinical follow-up, failed retrieval procedures or patients not being offered the opportunity for the removal. 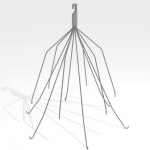 Morbidity associated with IVC filters that remain in place is a significant concern. Thousands have filed suit against the two leading manufacturers of IVC filters claiming the companies failed to warn about the potential risks and that the devices were defectively designed. What’s Happening in IVC Litigation? According to an Order issued December 22 by U.S. District Judge David G. Campbell, the final Bard IVC Bellwether Group 1 cases will be selected in April 2017. February 16, 2017: Deadline to depose all Discovery Group 1 plaintiffs. April 17, 2017: Deadline for each side of Discovery Group 1 to exchange a list of six proposed plaintiffs for bellwether group 1 and the proposed order of the trials. April 28, 2017: Briefing deadline after which Judge Campbell will select the trial group if the parties cannot agree. Fall of 2017: First Bard IVC bellwether trials to begin. If you have suffered adverse effects from a failed IVC filter, you may be entitled to be compensated for your injuries. Contact us today for a free, no-obligation case evaluation. When your health is at stake, we are here to help.